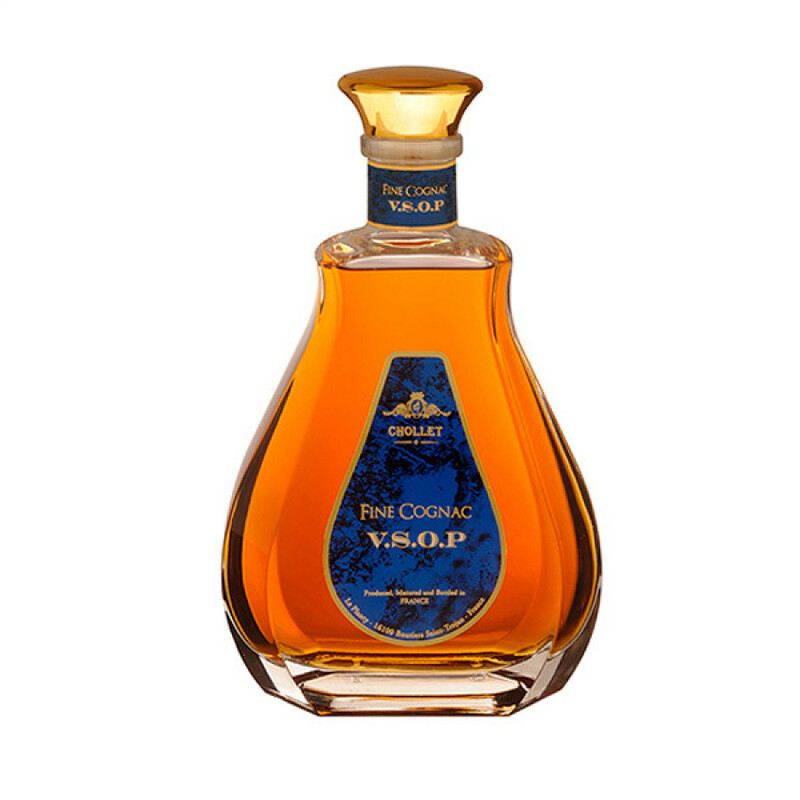 The delightful Chollet VSOP Cognac is one of the youngest in the range from this artisan house. It's a great example of such a quality, and is a truly versatile bottle to own. Round and balanced, it's designed to be enjoyed in many ways. Sip it neat, over ice, in cocktails, or as a long drink. And, as is so often the truth with smaller craft Cognac houses, the Cognac represents excellent value for money. Presented in a decanter-esque bottle, it looks great displayed on the table or the top of a drinks cabinet. It's also an excellent choice for a gift, or to take with you to that special occasion. Plus the house of Chollet has a delightful backstory that makes for a lovely conversational piece if you choose to give one of their Cognacs as a gift.